Ask for our Roster of Associates with an expertise summary of each consultant. 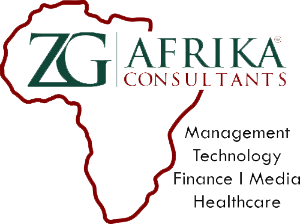 ZG Afrika Consultants, a subsidiary of ZG Worldwide, focuses on the needs of Africa and the Middle East. We are committed to Africa's social and economic development. 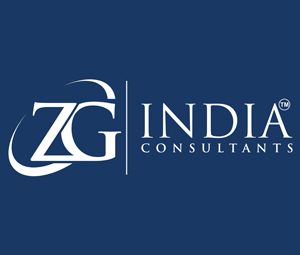 A partnership of I. P. Pasricha in New Delhi, Mumbai, Gurugram and Ludhiana with ZG Worldwide to meet accounting, financial, mergers & acquisitions and consulting needs. It solves foreign companies' problems in India. Visit www.capasricha.com for details. We offer consultants in almost every industry, worldwide. No matter what your need, there's a ZG Associate who can fulfill that need or help advise you on how to achieve your goals. Interim CIOs, Marketing Channel Managers, etc. ZG is a hub of worldwide talent, let us help find you your next executive. Let us help you through the Acquisitions process.